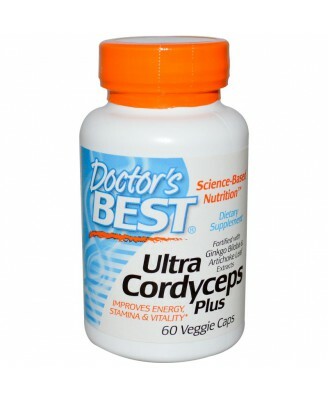 Ultra Cordyceps Plus contains pure cultivated Cordyceps sinensis, an herb used for centuries in China as a vitalizing tonic. 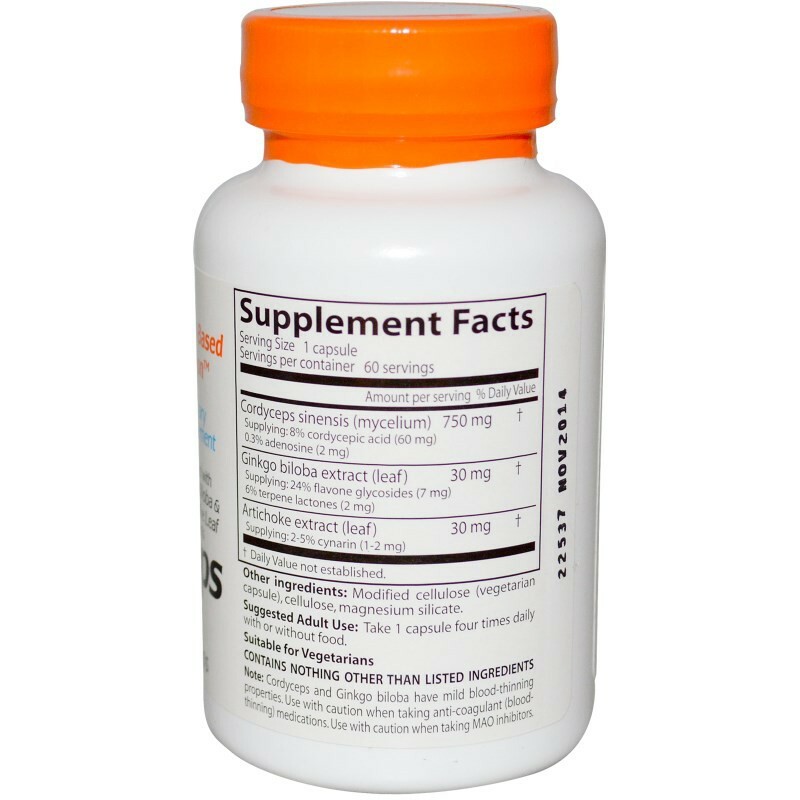 Modified cellulose (vegetarian capsule), cellulose, magnesium silicate. Ultra Cordyceps Plus contains pure cultivated Cordyceps sinensis, an herb used for centuries in China as a vitalizing tonic. 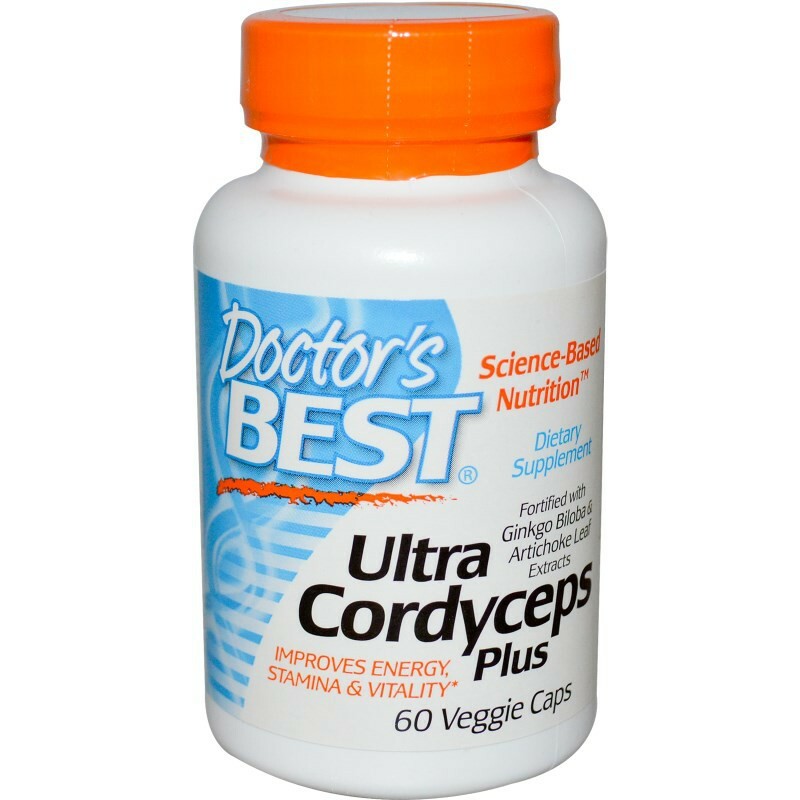 Ultra Cordyceps Plus contains a strain of cultivated Cordyceps recognized by the Chinese government as most similar to wild Cordyceps sinensis, a rare fungus found in the Tibetan Highlands of China. Two herbs that support the effect of cordyceps are added: Ginkgo biloba extract and artichoke leaf extract. Adult Use: Take 1 capsule 4 times daily with or without food.